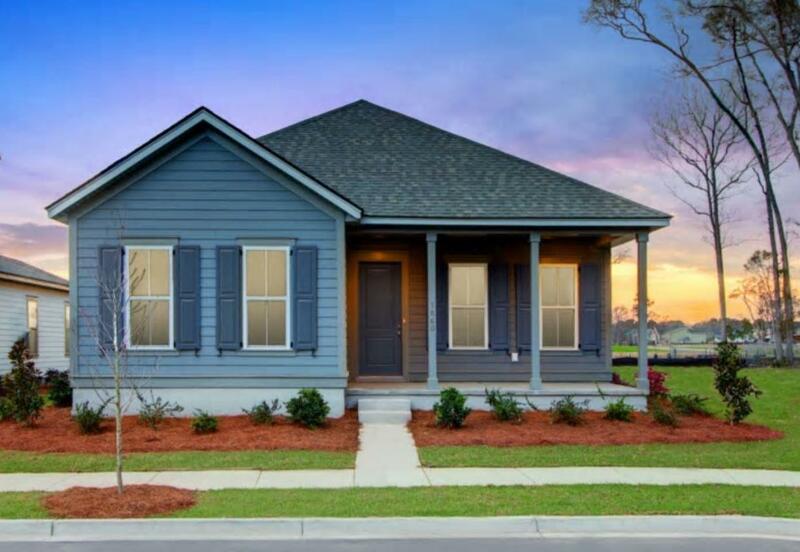 Remarks: The Sweetgrass, A Single Story Design With A Front Porch! This Beautiful Home Has A Open Layout With A Study Off The Foyer, A Gourmet Kitchen With A Walk-in Pantry And Large Island, An Eating Nook, A Great Room That Leads To The Back Yard With Patio. The Interior Is Nicely Appointed With 10 Foot Ceilings And Our Signature Craftsman Style Trim Moldings. The Master Suite Is Large With Dual Vanity Sinks, A Large Walk-in Shower With Tile Surround, And A Huge Walk-in Closet And Separate Linen Closet. The Secondary Bedrooms Offer Plenty Of Space And Share A Bathroom With Dual Sinks.